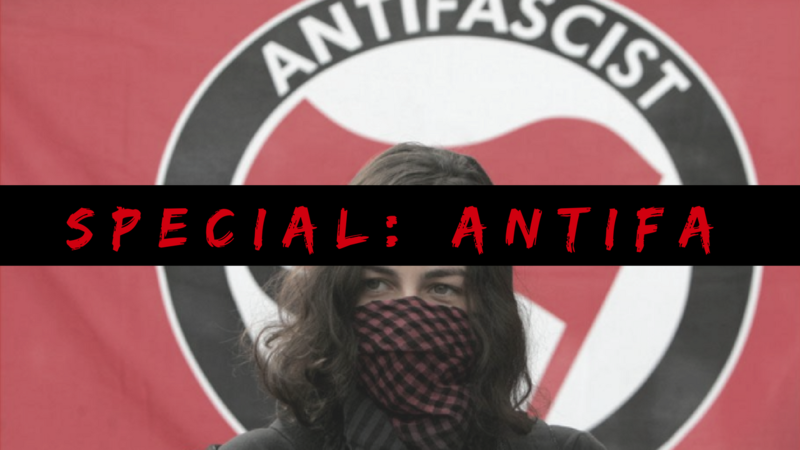 In this special presentation, we talk about the domestic terrorist group known as ANTIFA. A special thank you to our guest SlickeryTrigger as he is known on Twitter. AntiFa has been something of a thing before, so their rise to fame right now should not be a surprise. The only difference between then and now is that they have the funding they need. In large part, their funding comes by way of George Soros. Now, it’s no secret that he’s been funding other domestic terrorist organizations in the US. 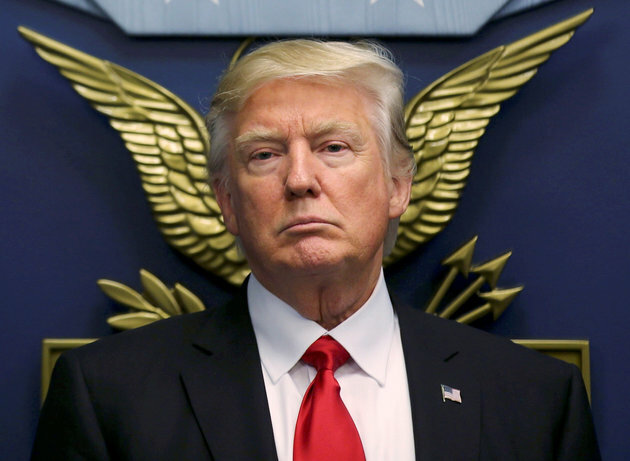 Other groups like CAIR and La Raza and a host of others receive their funding from him as well. So… what makes Antifa of today different? What can we do? What does it all mean to you? These questions and much more are discussed in this special broadcast. 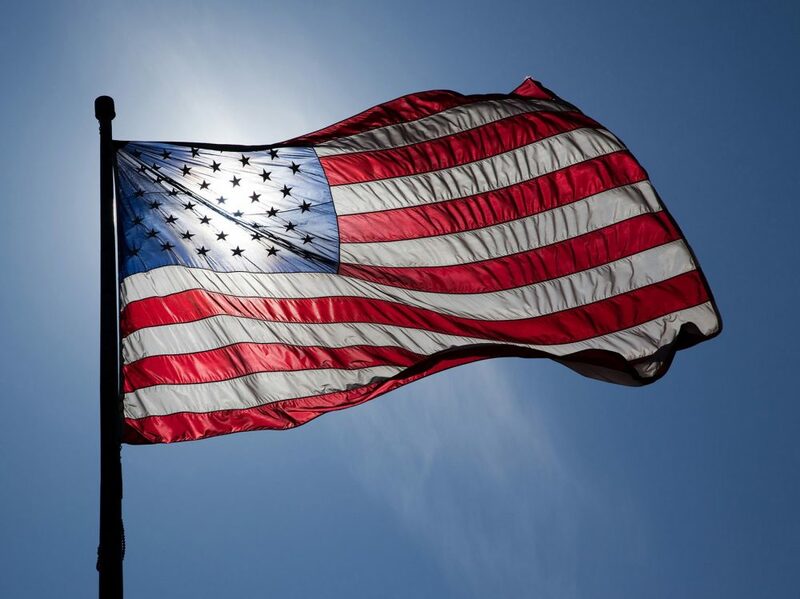 The California chapter of the NAACP is seeking to remove ‘The Star-Spangled Banner’ as the national anthem when state legislation returns at the start of the year. Harper Lee’s Pulitzer Prize-winning novel, “To Kill A Mockingbird” is both iconic and controversial. You can’t argue against it being controversial, as it is always being censored for some reason or another. It’s iconic as it has been read numerous times, and has defeated many an argument. 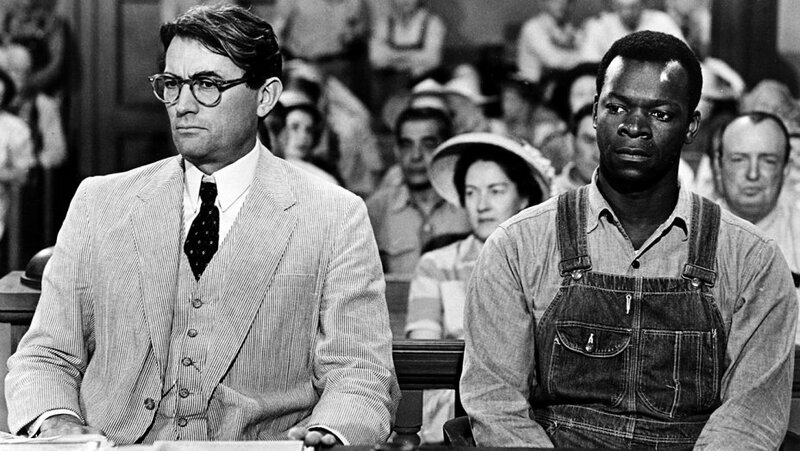 A message on the school’s website says “To Kill A Mockingbird” teaches students that compassion and empathy don’t depend upon race or education. The truth of the matter is the book is meant to make people feel uncomfortable. It challenges many people on what they think and feel. Each one of these stories hooks you emotionally and forces a level of discomfort. It’s a tool used by writers for both paper and screen. It’s time people set aside using their feelings alone as their decision maker, and look objectively at the issues at hand. 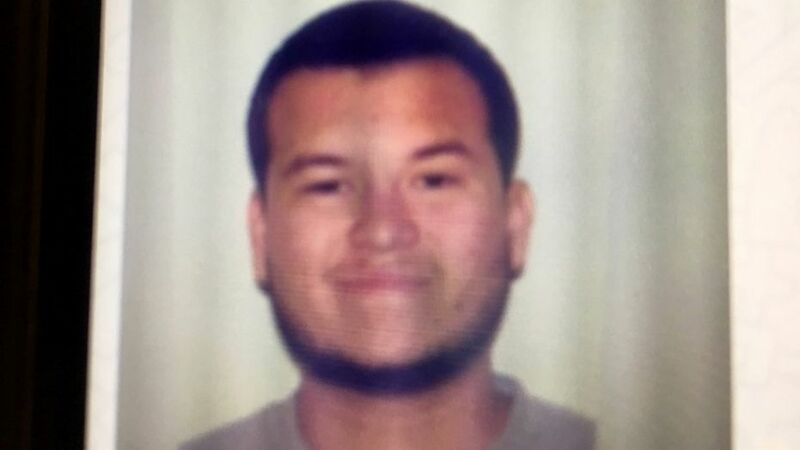 Las Vegas Guard Jesus Campos Vanishes… AGAIN! As if people didn’t need any more ideas to support some of the crazy ideas about the shooting at Mandalay Bay, the security guard, Jesus Campos vanished before a series of interviews. That doesn’t sound all that crazy when it was realized he turned up at a UMC Quick Care facility. 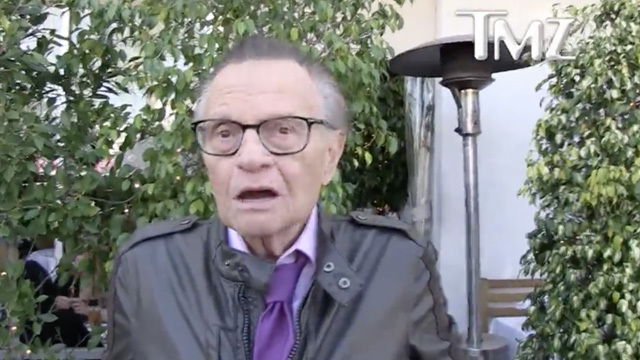 However, in another turn of crazy events, Campos hasn’t been seen since visiting the walk-in clinic. Jesus Campos was last seen in public on Oct. 10, accepting an “SPFPA Hero Award” for bravery in the line of duty, while dining with Hickey and others at a high-end Vegas steakhouse. It was soon after that officials changed the timeline of events saying Campos was shot before Steven Paddock opened fire toward the music fest killing 58. 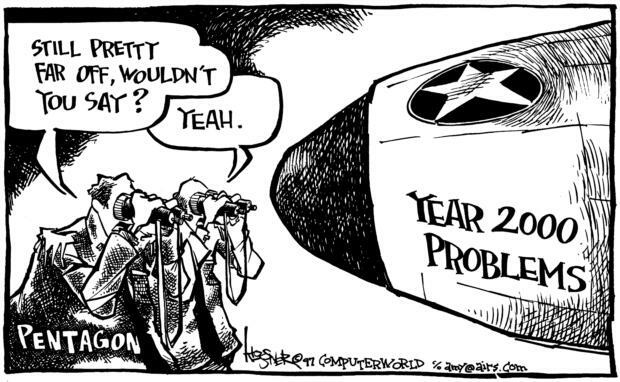 Think back if you will to 1999 and the buzz was all about Y2K. Like many others, the government was somewhat concerned about their preparedness. So, many government agencies would report to the White House their updates. Fastforward seventeen years to 2017, and those same agencies over the years have had to continue their reports on Y2K preparedness. Yes, you read that right. We’re spending time and money to report on our preparedness for something that happened/didn’t happen seventeen years ago. So, let’s give credit where credit is due and congratulate the Trump administration on their efforts of eliminating wasteful regulations. The Trump administration announced Thursday that it would eliminate dozens of paperwork requirements for federal agencies, including an obscure rule that requires them to continue providing updates on their preparedness for a bug that afflicted some computers at the turn of the century. As another example, the Pentagon will be freed from a requirement that it file a report every time a small business vendor is paid, a task that consumed some 1,200 man-hours every year. Seven of the more than 50 paperwork requirements the White House eliminated on Thursday dealt with the Y2K bug, according to a memo OMB released. Officials at the agency estimate the changes could save tens of thousands of man-hours across the federal government. All the bleeding-heart snowflakes care about is their agenda and nothing else. If people would just stop and realize – and maybe take a few minutes to actually read something for once – this isn’t a ban on Muslims. There’s more to this than what the lame stream media are willing to give effort into reporting on. 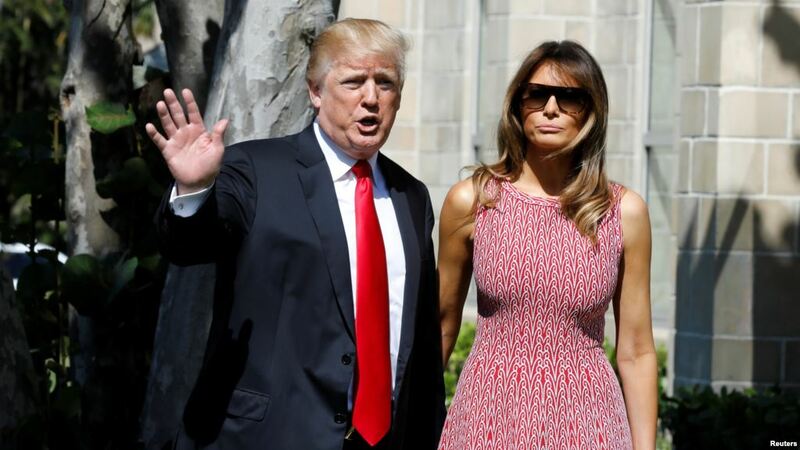 This is – and this will be hard for the melting snowflakes to understand – temporary. This is based on security reviews conducted by Obama. Trump isn’t the first to do this. This is all about security! 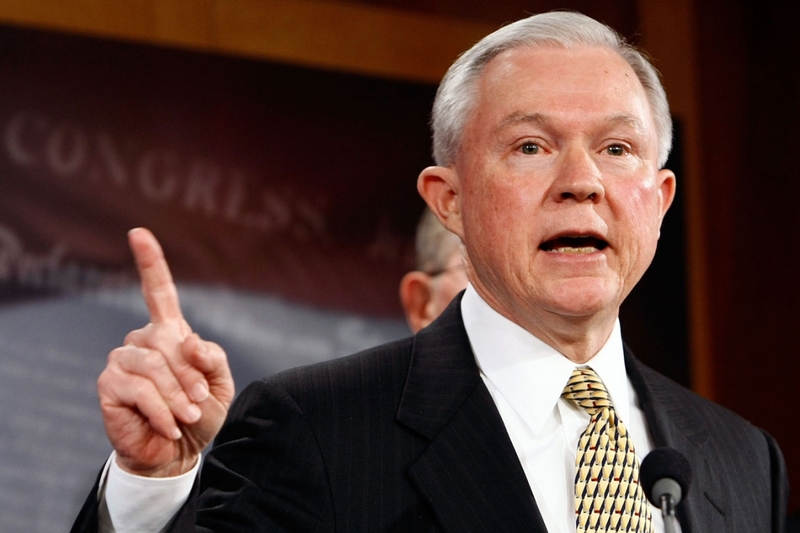 Alabama Sen. Jeff Sessions, who jumped aboard the Donald Trump train long before the real estate mogul sewed up the Republican nomination, on Friday accepted the offer for attorney general, Fox News has confirmed. Sessions, 69, who advised Trump on immigration during the bruising campaign, was U.S. attorney for the Southern District of Alabama from 1981 to 1993 before being elected to the U.S. Senate in 1996. He was re-elected to a fourth term in 2014. Sessions was famously photographed in a “Make America Great Again” baseball cap at an August, 2015 Trump rally, and formally endorsed Trump on Feb. 28, 2016. His longtime spokesman, Stephen Miller, later joined the Trump campaign as a senior adviser. The appointment to attorney general would be subject to confirmation by the U.S. Senate, where Sessions’ Republican colleagues hold a majority and would be expected to affirm the choice. President-elect Donald Trump’s transition team is in full go mode and one of their most recent appointments is set to go to Kansas Rep. Mike Pompeo as director of the CIA. 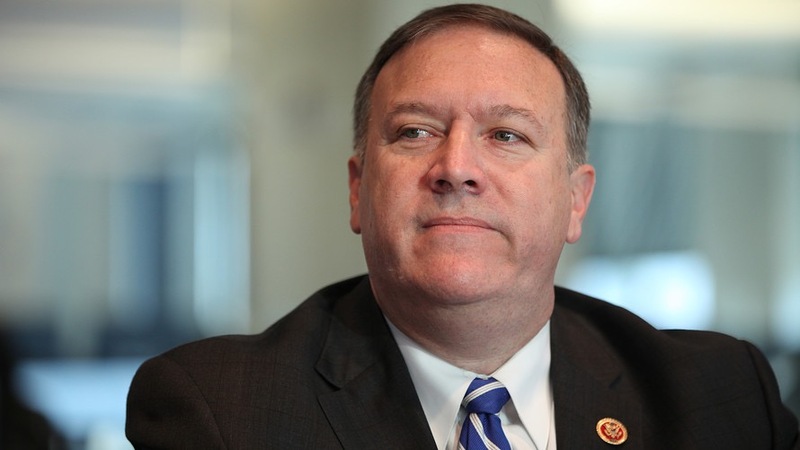 Pompeo, from Wichita, Kansas, was first elected to Congress in 2010 and is a member of the House Intelligence and Benghazi Committees. The Washington Post reported on Friday morning that Pompeo accepted the position. This is from a report from two people close to the transition team reporting to the Washington Post.